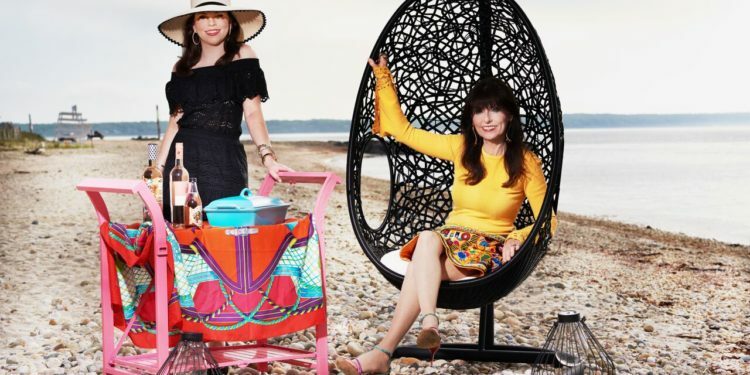 Summer in the Hamptons – just the words sound exciting! Being on the beach with a glass of rose and lobster roll in hand….there is nothing better. The food and wine culture in the Hamptons is seriously amazing! From the happening restaurant scene to world class wineries and the fresh seafood, it is the “Napa of the North” with ocean and glamour. 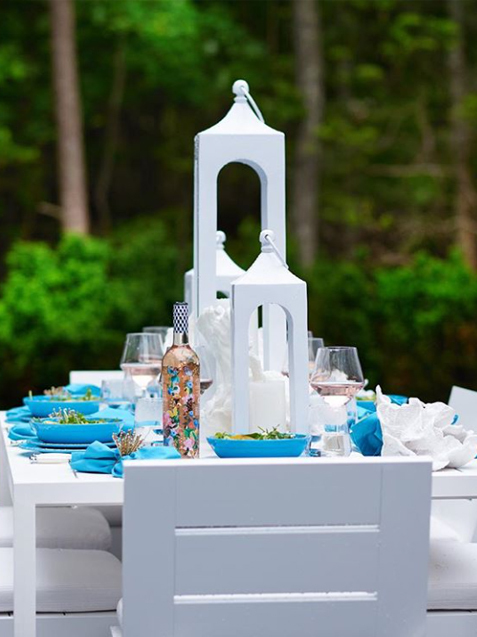 Ashley’s Sag Harbor Chic home, in the heart of the Hamptons, is our home base for stylish entertaining, wine tasting and cooking Hamptons-inspired recipes with a twist! 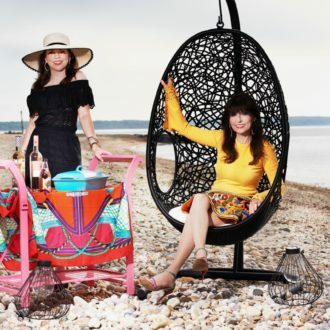 We are two Texas women exploring the food and wine scene from Sag Harbor to East Hampton and beyond. Join us as we experience hidden Hamptons secrets to pop up restaurants and top notch local wineries. Follow us to see “What’s Happening in the Hamptons” and please every palate with our farm + sea + vineyard to table inspired fashionable food and wine. Through our blog we will bring you delicious recipes, restaurants and the right wine with the glamour of the Hamptons to your table. Welcome to the Delicious Hamptons. Subscribe To Our Blog and Be notified of new posts. Sign up and we'll keep in touch!